Almost a third – 600 of the 1,900 charities asked to contribute to the Fundraising Regulator’s Levy are still yet to pay, according to the chair, Lord Grade. The Regulator’s chair stated that the charities that have been asked to pay have either refused or not responded to requests for payment. He also said that the regulator will be reviewing the payment position over the next few months and depending on the findings, he may recommend to the Government that paying the levy become a statutory requirement if insufficient charities contribute. 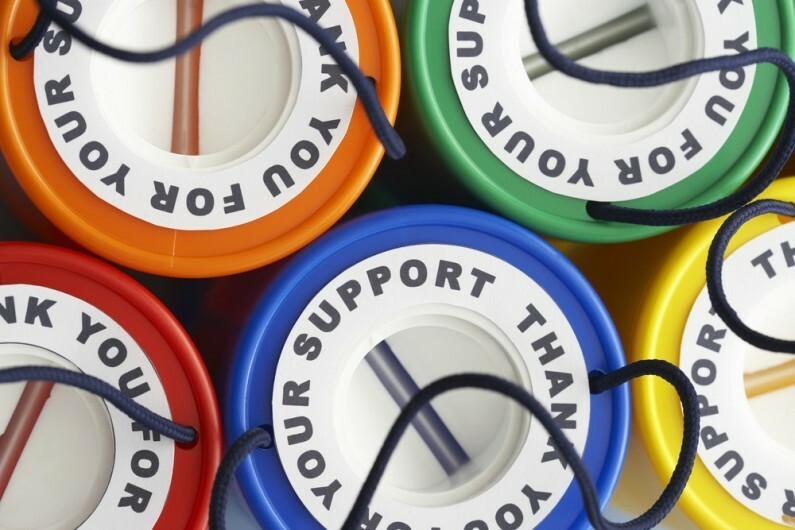 Charities that are spending more than £100,000 on fundraising are eligible to pay the levy. It is currently a voluntary charge but there are concerns that the Government could enforce it should insufficient charities sign up to it. The Fundraiser Regulator was created in the wake of the negative press aimed at the sector back in 2015. By registering with the Regulator, organisations agree to the commitment made to donors and the public as set out in its Fundraising Promise. Whilst it appears around two thirds of the largest charities had paid or were committed to paying the levy, smaller charities are less engaged. Lord Grade announced that there will be a review in order to determine if there are any ways to better collect the levy and the findings will base his decision on whether to recommend to the Government that the levy should be made compulsory from 2018/19. The Regulator and the Office for Civil Society would prefer not to make the levy a statutory enforcement, but can’t ignore the cost and time implication involved chasing non-payers. Simon Bladen is the partner responsible for looking after the firm’s charity clients and has worked at Hawsons throughout his career. For more information or advice on anything covered in this article, please contact Simon on [email protected] or 0114 226 7141.